Join us for a special event with Melanie McGrath, award-winning author of Silvertown and Hopping. 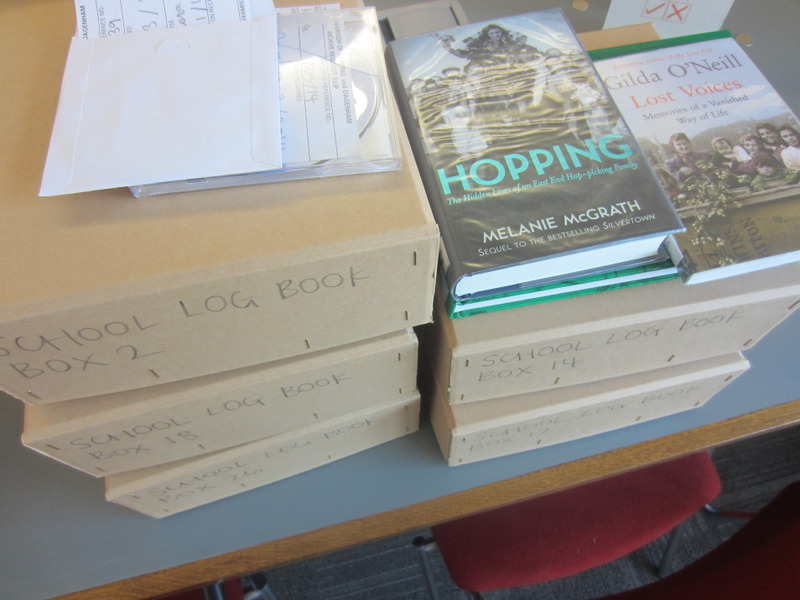 Melanie will talk about researching and writing about family life in the old East End and read from her book 'Hopping'. Signed copies of the book will be available.